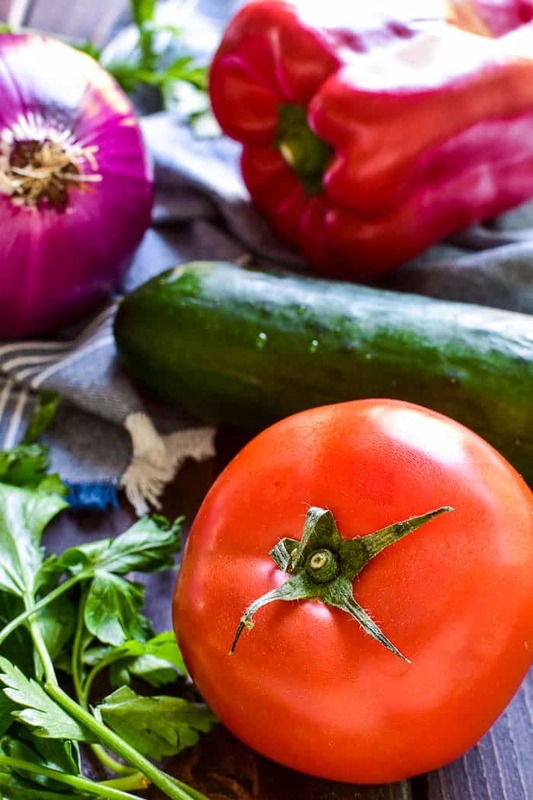 This Easy Gazpacho is the perfect way to make use of fresh garden veggies! 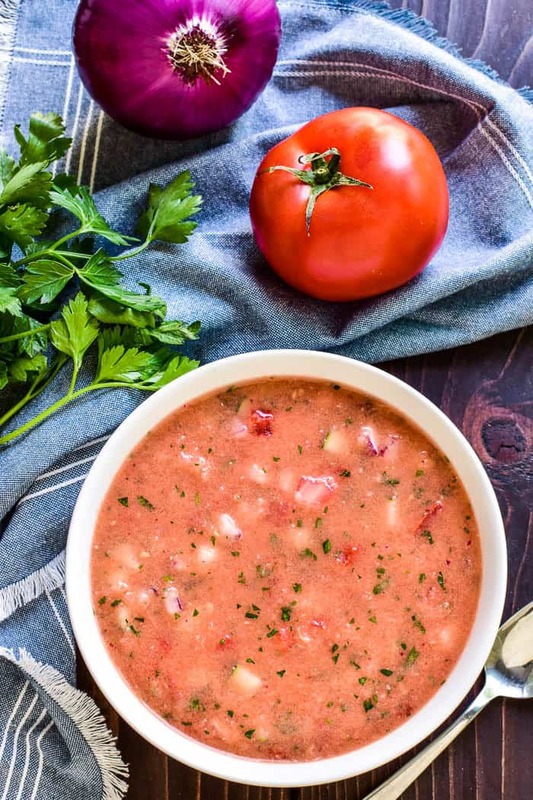 Loaded with ripe tomatoes, cucumbers, red peppers, and onions, this chilled soup has just the right blend of flavors and textures. 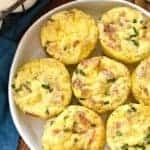 It makes a delicious lunch or dinner, and could also be served a light appetizer. Best of all, it comes together quickly and stores well in the fridge. Whether you’re a huge gazpacho fan or trying it for the first time, this truly is the BEST easy gazpacho recipe! 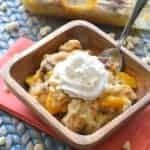 I partnered with Pick ‘n Save to bring you this recipe. Thanks for supporting the brands that make Lemon Tree Dwelling possible! You guys. It’s suddenly hit me. Summer is all but over. And to be honest? I’m not exactly sure how I feel about it. It’s the same story every year, really. We wait and wait for it….we try to pack in as much fun as we possibly can….we lose a little sanity in the process….and before we know it, it’s all over. And suddenly we’re shopping for school supplies and pinning pumpkin recipes like crazy, but the truth is that part of us really isn’t ready to let go. So if you’re anything like me, you start planning last minute vacations to a waterpark (we just got home yesterday) and soaking in as much time as you can by the pool. And…you start doing everything you can to take advantage of fresh summer produce while it lasts. 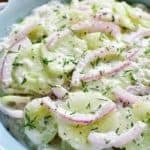 You start making ALL the summer recipes one last time, like Creamy Cucumber Salad and Creamy Vegetable Lasagna and obviously this Fresh Corn Salad. Which brings me to this Easy Gazpacho recipe. Which, if I may say so myself, is the BEST gazpacho I’ve ever tasted. It’s the perfect combo of blended and chunky with a delicious balance of flavors. Like garlic and lemon juice and salt and fresh parsley. It tastes just like summer in a bowl…and to be honest, I could eat it all year round. Of course, as much as I love the idea of this gazpacho being made with veggies from my own garden, the reality is we never got around to planting one this year. And truth be told? I didn’t even miss it. Because I always know I can find fresh, delicious fruits and vegetables from Pick ‘n Save…without all the work. 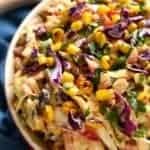 Between the tomatoes and the cucumbers and the red peppers and onions, it took me one trip and all of 10 minutes to grab everything I needed for this recipe. And I love the fact that Pick ‘n Save partners with local farmers for so much of its fresh produce. It makes not having my own garden feel totally worth it. HOW DO YOU MAKE EASY GAZPACHO? Peel 4 large tomatoes; cut into wedges and place in blender. Add 1 c. roughly chopped red onion, 2 Tbsp. fresh parsley, 1 c. vegetable stock, 2 Tbsp. olive oil, 2 Tbsp. red wine vinegar, 1 Tbsp. lemon juice, 2 cloves minced garlic, and 1 tsp. salt. Stir in 1/2 c. diced tomato, 1/2 c. diced cucumber, 1/2 c. diced red pepper, and 1/2 c. diced red onion. HOW DO YOU STORE GAZPACHO? Gazpacho can be stored in an airtight container in the refrigerator for 3-5 days. I would NOT recommend freezing this recipe. HOW DO YOU SERVE GAZPACHO? Gazpacho is typically served cold either as a main dish or a starter. It can also be served warm if desired. Gazpacho is a great accompaniment to salad, sandwiches, or a delicious slice of crusty bread. 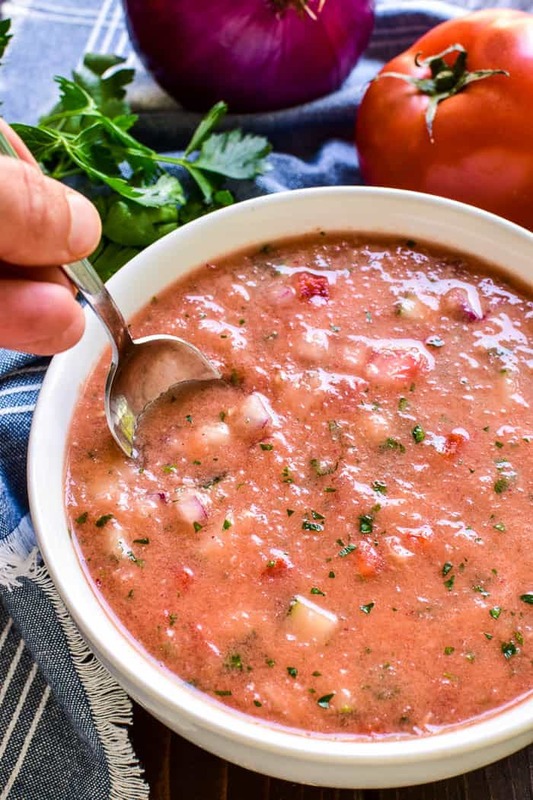 This Easy Gazpacho is the perfect way to make use of fresh garden veggies! Loaded with ripe tomatoes, cucumbers, red peppers, and onions, this chilled soup has just the right blend of flavors and textures. 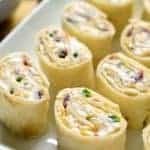 It makes a delicious lunch or dinner, and could also be served a light appetizer. Best of all, it comes together quickly and stores well in the fridge. Whether you're a huge gazpacho fan or trying it for the first time, this truly is the BEST gazpacho recipe! In a blender, combine 4 large tomatoes, 1 c. red onion, parsley, vegetable stock, olive oil, red wine vinegar, lemon juice, garlic, and salt. Blend until smooth. Stir in diced tomatoes, cucumbers, red peppers, and red onion. 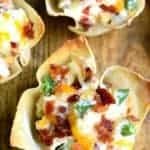 For more recipe inspiration, visit Pick ‘n Save on Twitter, Facebook, Pinterest, and YouTube! This looks so good, I cannot wait to try this! 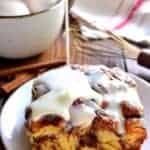 I have my mother in laws recipe from the 1970’s and the only difference is, hers is made with tomato juice as base and she didn’t put as many onions in her recipe. I can wait to make your recipe. Sounds so good with the vegetable stock. Loving all the veggies in this! Such a great way to use them all up! 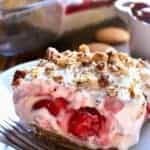 I am so sad to see summer go but excited for all the fall food. 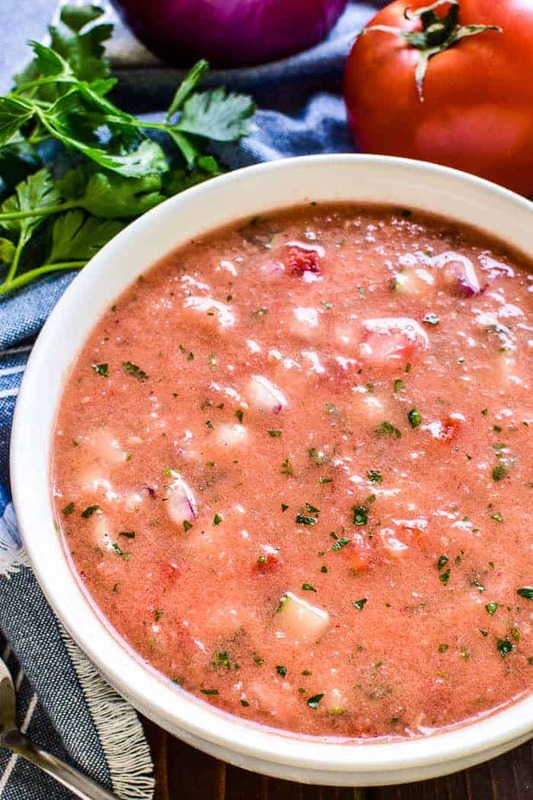 This gazpacho looks amazing and I can’t wait to try it! I want to try making this! 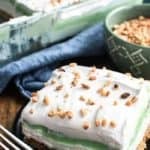 THis looks so delicious, and the flavors sound amazing! 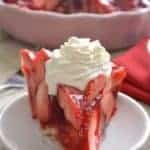 Such a great classic, this looks delicious! Loving all the fresh veggies in this! Oh my! I think I am in love with this! I cannot wait to try it!